Now available at Amazon , Noir Carnival is an anthology of genre-bending stories including my own, “The Mermaid Illusion,” a story about a femme fatale working a carnival act. It’s a follow up to Fox Spirit Books’ anthology, Weird Noir, which included my hardboiled Godzilla detective fiction: “Three Kings” and “The Mark In Blue.” I couldn’t be more excited to be included in both projects. 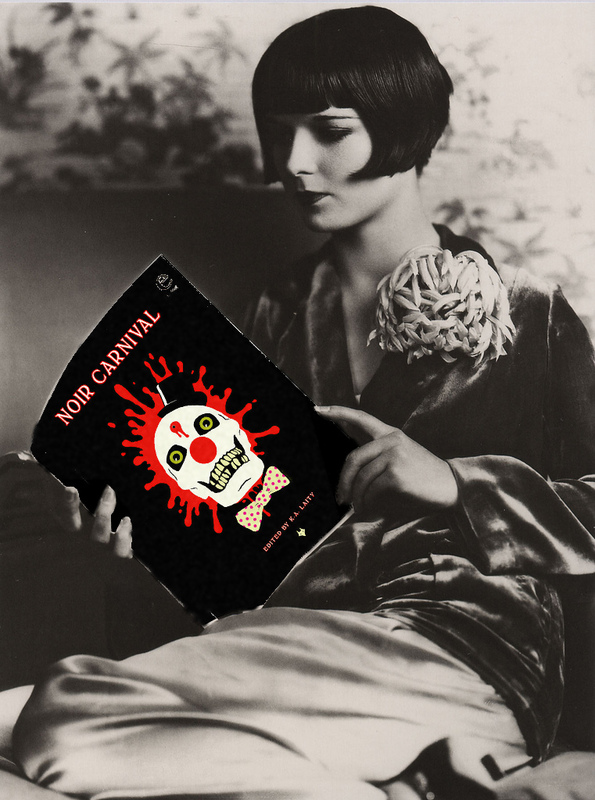 Noir Carnival is in Reece Morris-Jones’ “Top 13 Reads” of 2013 at The Cult Den. In fact, it’s the top of the list. And “The Mermaid Illusion” is mentioned very favorably in Morris-Jones’ full review of Noir Carnival. The Mermaid Illusion by Carol Borden is the story Eudora, a supernatural being captured and forced to perform in a freak show by the slimy Dr. Griffen. Again, a very strong story that is more focused on the actions of Eudora and how she liberates herself than any spooky goings on. A good read. [W]hile some may be willing to argue that you will never get the same plot and character development in a short story that you find in a longer release, there are stunning collections, such as Noir Carnival, to throw in their faces and prove them completely and utterly wrong. This marvellous collection…is littered with literary gems that I thoroughly enjoyed reading from beginning to end..
At 6 Impossible Things, Catherine Hill has some nice things to say about Noir Carnival. With a wealth of writing talent from different genres all participating in this collection, there is a surprise over every page. Including established writers, relative unknowns and Leicester’s very own fantasy writer, James Bennett, the stories range from true Noir to morality stories, fairy tales and outright murder. 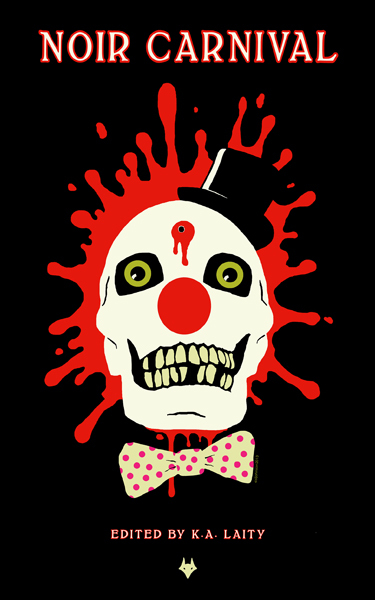 Pingback: Noir Carnival | ROMAN DALTON WEREWOLF P.I.